Sometimes you meet a total stranger and you have nothing to say to one another. In other circumstances you might meet on an airplane and talk to each other for hours. Brothers and sisters usually get along well, but there are situations where they can cramp each other’s style. It’s about context. When you pull your colors together, do it in groupings that get along well together in the context of the space you are using them. Also, remember how hard it is to manage a crowd. In most settings, a few well-chosen colors are more pleasing than a hodgepodge. 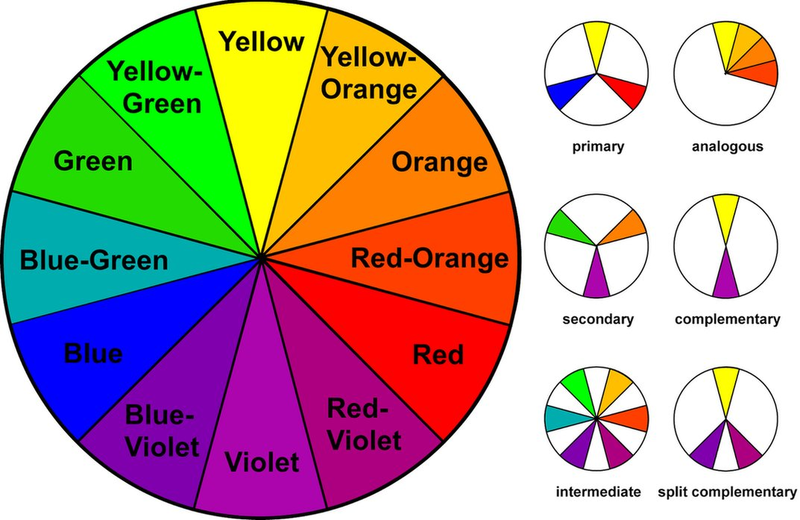 This was Part Two of Choosing the Colors in Your World. At Addvantage USA we understand the importance of color, function and form in your fashion and home. Follow our Blog so you don’t miss part three that will discuss the emotional impact of color.